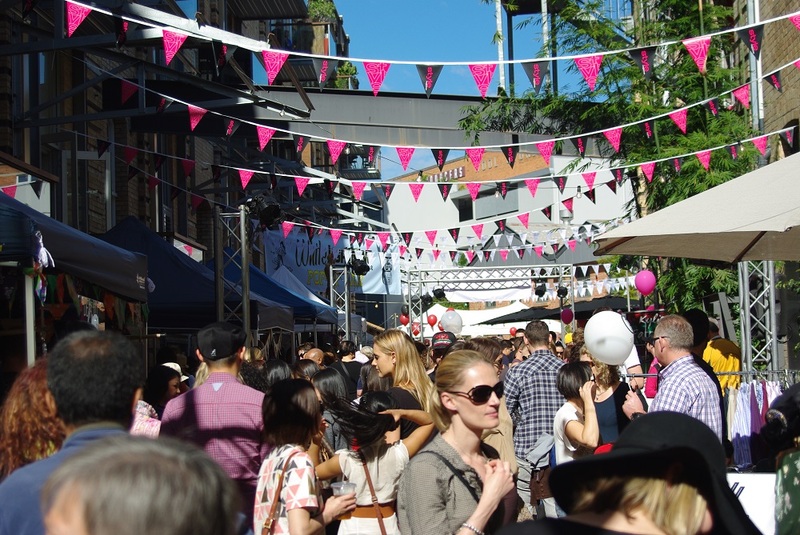 The riverside haven of Teneriffe comes alive this Saturday (July 5) for the annual Teneriffe Festival, now in its fifth year as a showcase of fashion, food and music. With market stalls galore and entertainment throughout the day, the festival is shaping to be bigger and better than ever. The Teneriffe Festival celebrates the history, energy, cultural diversity, commerce and beauty of a suburb that has transformed from an industrial wasteland into a thriving residential community. In addition to more than 100 market stalls offering all manner of wares, there will also be an extensive selection of food and beverages on offer. Live music will again be a key element of the festival entertainment program with performances across four stages throughout the day. 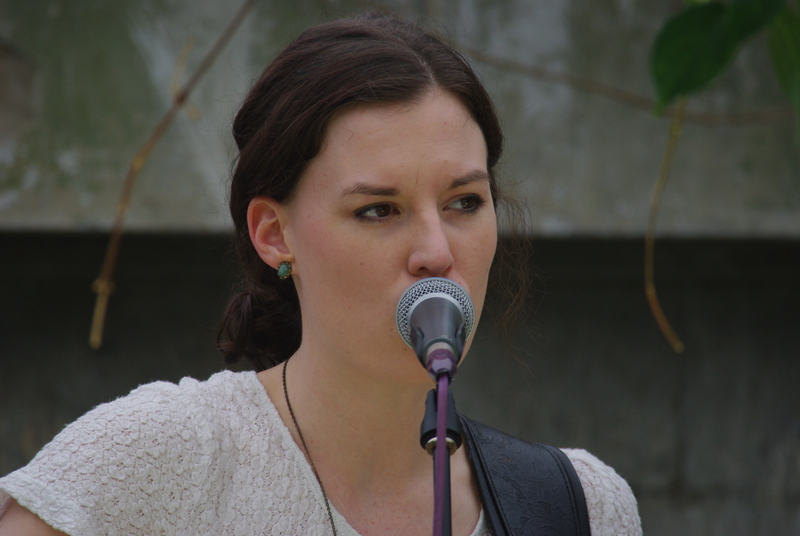 The Merthyr Village Street Stage (located at the Florence Street end of Vernon Terrace) will play host to acts such as Amy Shark, Cafeine, The Belligerents and The Good Ship. The River Stage, located in the Manual Hornibrook Park on Vernon Terrace, will be headlined by Powderfinger’s Darren Middleton at 7:00pm. 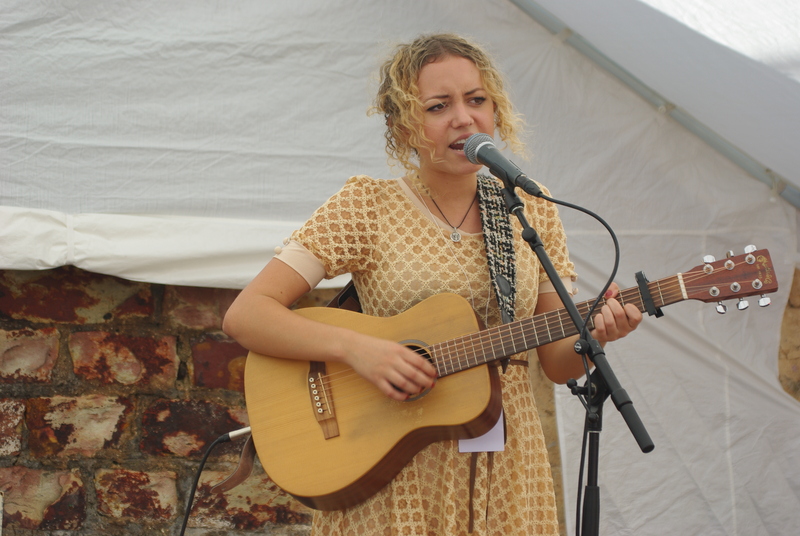 Other performers who will feature on the River Stage throughout the day include the likes of Nat Dunn, Brianna Carpenter, Jason Kerrison and Avabaree. Five very distinctive acts will bring the London Laneway Roots Stage alive throughout the day, including Karl S Williams, Phil Smith and Sahara Beck, while the Nova Busking Stage is also back again to showcase both up-and-coming musicians and established performers alike, such as Hannah Rosa and The Flumes. The festival will also have an emphasis on fashion, with a series of parades throughout the day, showcasing the latest styles from new and established designers and local boutiques. With historical displays and tours that explore the architectural, industrial and commercial history of the area, along with a kids’ zone and a multicultural precinct, there is plenty on offer for festival punters. The festival runs from 9:00am to 9:00pm and entry is absolutely free. For more information about the 2014 Teneriffe Festival, visit the festival website.